Upper Colorado Environmental Plant Center is located along a beautiful scenic drive about 10 minutes from the historic town of Meeker, Colorado. Visiting Meeker? 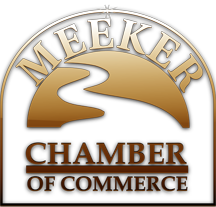 Download the Meeker Visitors Guide from the Meeker Chamber of Commerce.